January has been a busy month for InterExchange Work & Travel USA participants around the country. After enjoying traditional American Christmas festivities and ringing in the New Year, everyone was excited to return to day-to-day life in their U.S. communities. For many participants, this means getting to know their American colleagues, visiting local supermarkets, shopping malls, attractions and places of interest, joining sports activities, and much more. 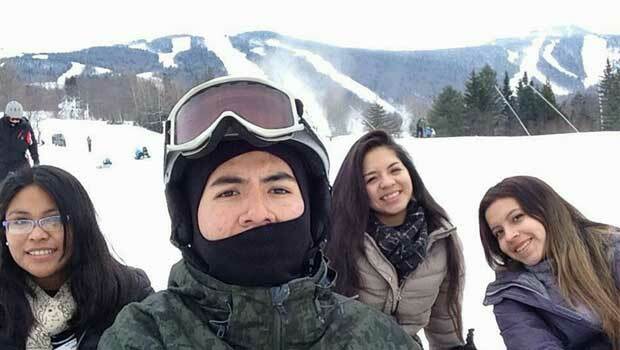 Participants at the Killington Holiday Rentals in Killington, VT enjoyed a free snowboarding lesson. 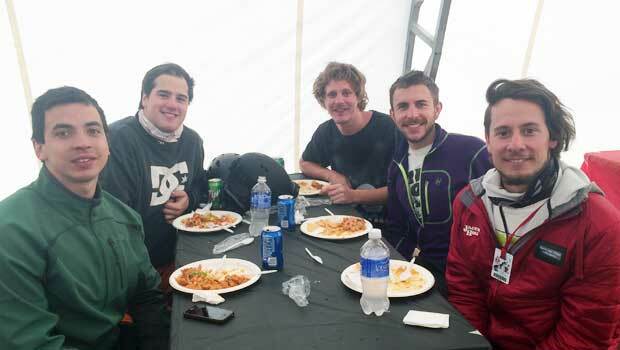 Jackson Hole Mountain Resort arranged a special employee lunch for their exchange visitors. Cascade Vacation Rentals arranged a trip to the Lutsen Mountain ski hill to see the new gondola opening ceremony. Everyone got to ride the gondola and enjoy the beautiful views! 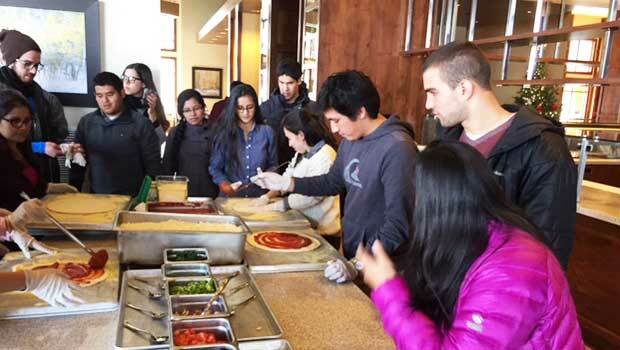 Participants at the Hyatt Escala Lodge at Park City got to make their own pizzas at the welcome event organized by their employer. Everyone also had the opportunity to experience snowboarding and skiing activities on Park City's majestic slopes and enjoyed the beautiful scenery. 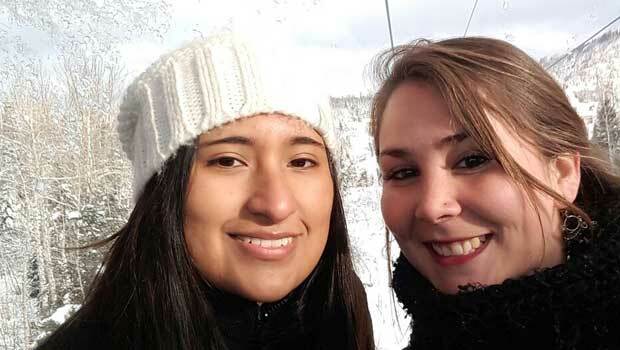 The Summit at Snoqualmie arranges weekly trips for their exchange students to head downtown and enjoy some shopping. 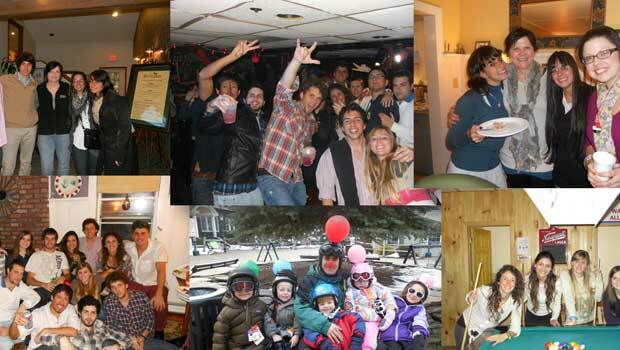 Jiminy Peak Mountain Resort has been hosting J-1 International students for over 15 years. The students are an intrinsic part of the environment that the resort offers to the guests and a welcome addition to the family. 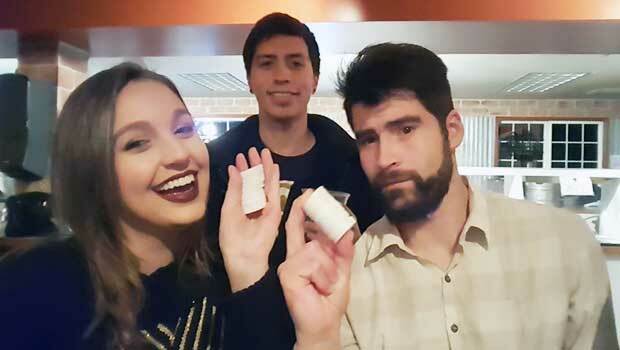 As a host, how do you engage your international J-1 Visa visitors? Here are some ideas from InterExchange.